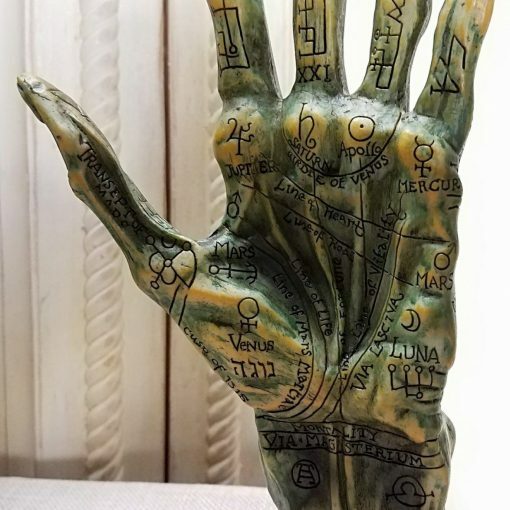 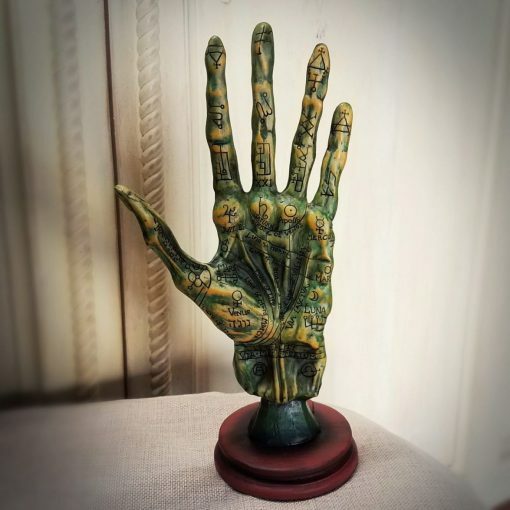 This large, high quality Alchemy Palmistry Hand is a wonderful tool for magical study and depicts a human hand as though it were taken from a corpse. 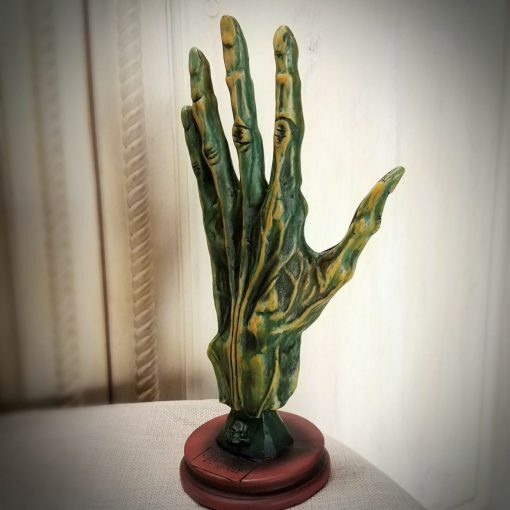 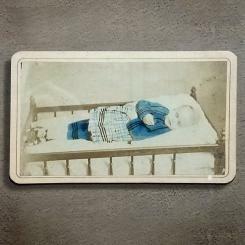 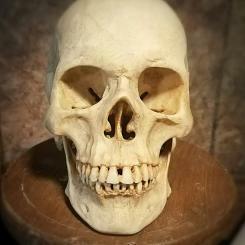 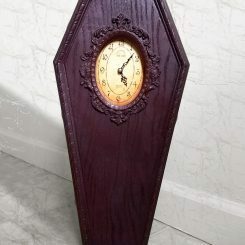 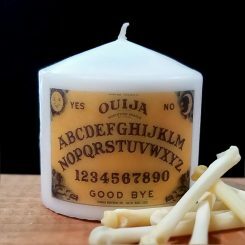 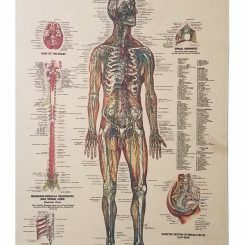 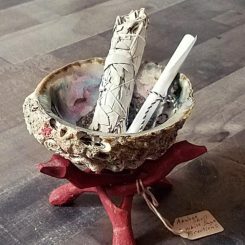 If you like Creepy Antiques and unique items, this is the item for you. 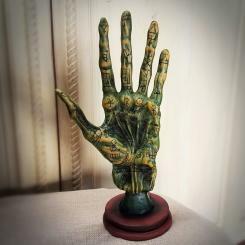 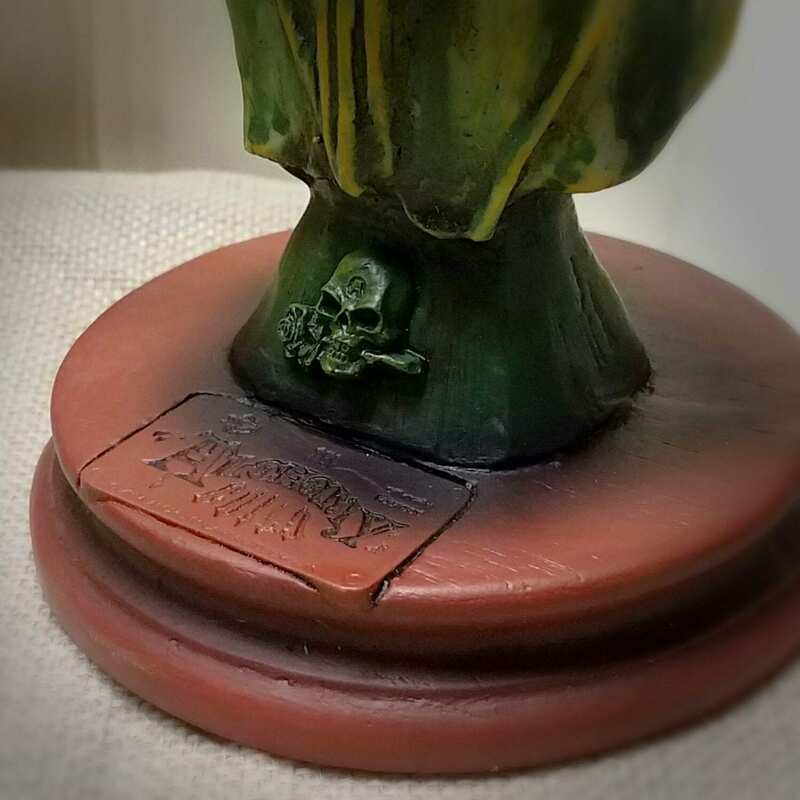 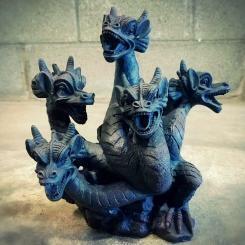 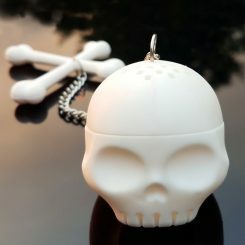 Makes for a great addition to any oddities and curiosities collection.